Australia-based FMCG business, Capilano Honey, is setting the industry abuzz with the launch of the world’s first clinically-tested honey with naturally occurring prebiotics, Beeotic. 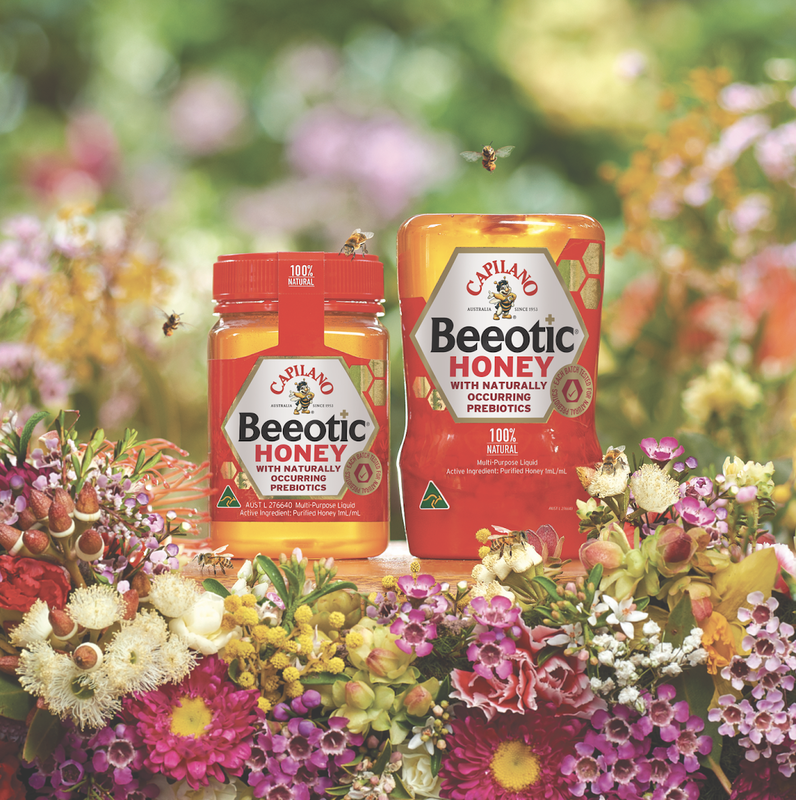 Beeotic is the result of extensive research and a world-first clinical study conducted through the University of New South Wales (UNSW) to identify the widely-recognised, and now proven prebiotic health potential of selected Australian honeys. Consuming prebiotic rich foods help the good bacteria in your gut grow, improving the good-to-bad bacteria ratio and therefore helping improve your digestive health. Honey is a good source of prebiotics; this has been evidenced with human clinical studies. Beeotic is 100% pure Australian honey. 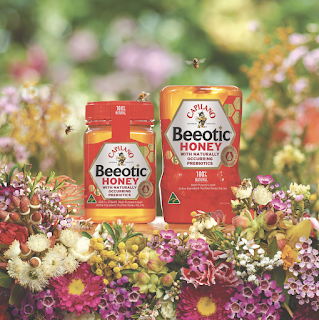 The name ‘Beeotic®’ comes from the incredible natural phenomenon in which, during the process of converting nectar into honey, bees add special enzymes that help create prebiotic sugars in conjunction with their own diverse gut microbiota. Consumers who are increasingly conscious about their health and well being can now improve their overall digestive health by simply consuming a 1tbsp of Beeotic honey daily. Beeotic is halal-certified and is recommended for children 12 months and up. 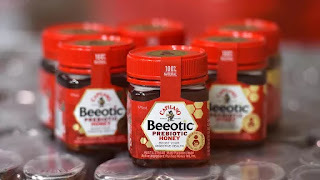 Beeotic is now available in all leading supermarkets (NTUC, Giant and Cold Storage) in Singapore in two BPA-free PET variants: 340g jar (RSP with GST: $16.80) and 500g upside down (RSP with GST: $22.00).